In addition to operating national and regional commercial contracts SkyCab Balloon Promotions Inc. also offers event management services. SkyCab brings experience and professionalism to every aspect of operating an event from the planning phase to carrying out the event. Planning an event can be overwhelming at times. For events involving hot air balloons this is especially true. 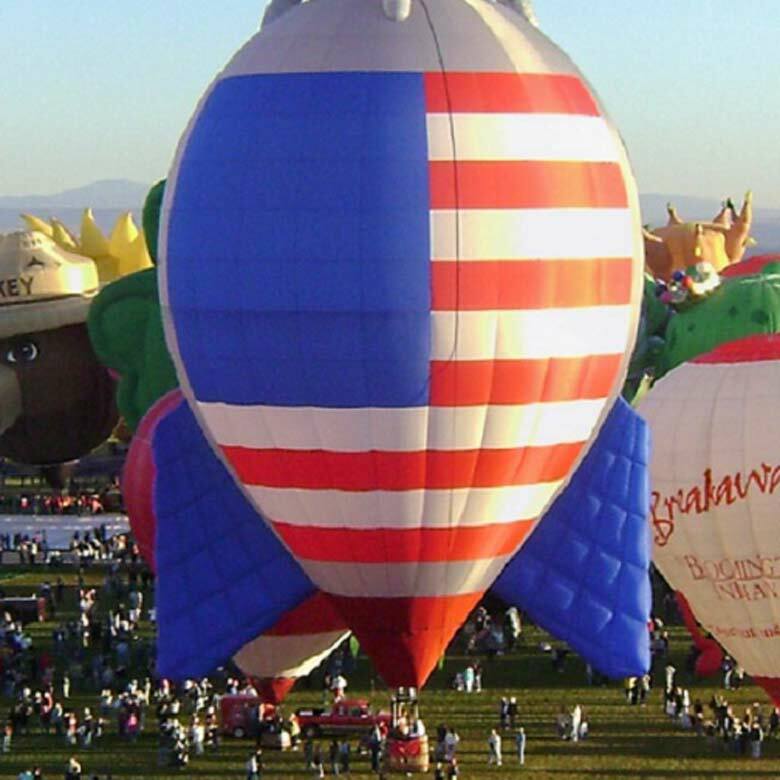 The SkyCab Balloon Promotions staff has experience with several different types of events for a variety of clients. 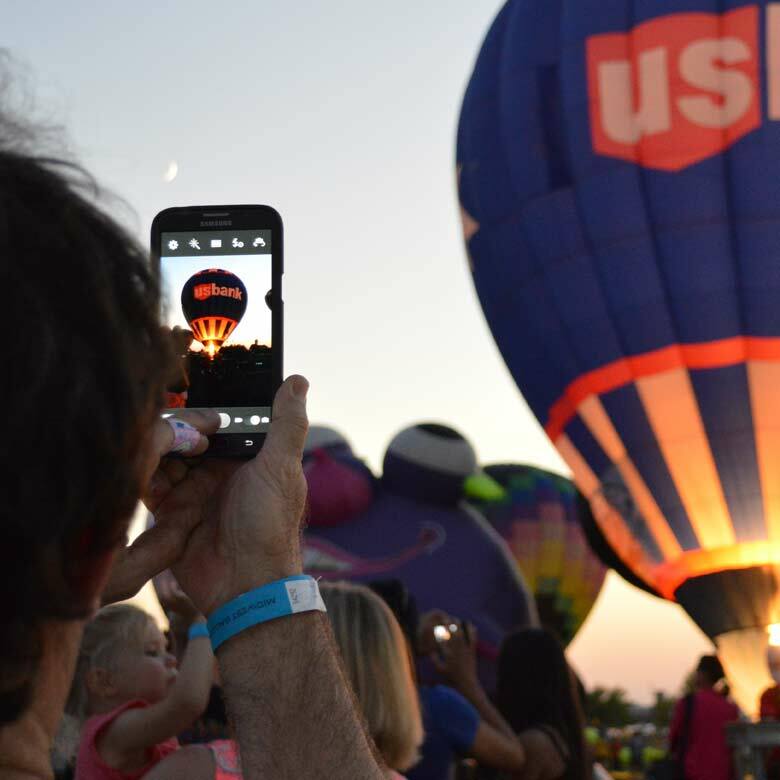 Whether you are launching a first year festival or adding to a well-established event SkyCab can walk you through the ins-and-outs of managing a balloon festival. Below is an abbreviated list of services that SkyCab offers. 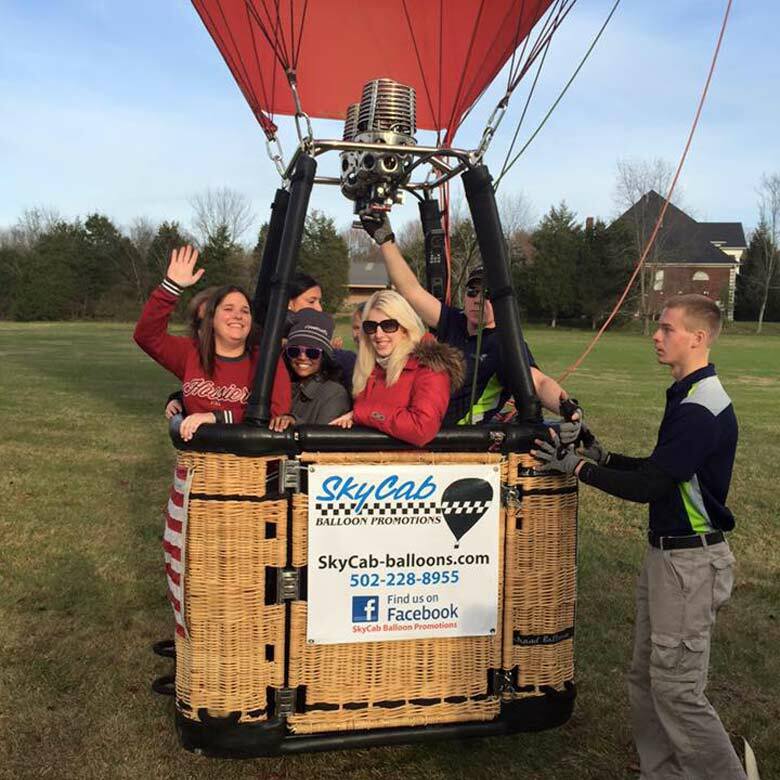 For more information on what SkyCab Balloon Promotions has to offer your event please contact us via email skycabalon@aol.com or call us at (502) 228-8955. The Western Kentucky Botanical Garden approached SkyCab to produce a balloon event as part of its annual fundraiser, The Dazzling Daylilies Festival.